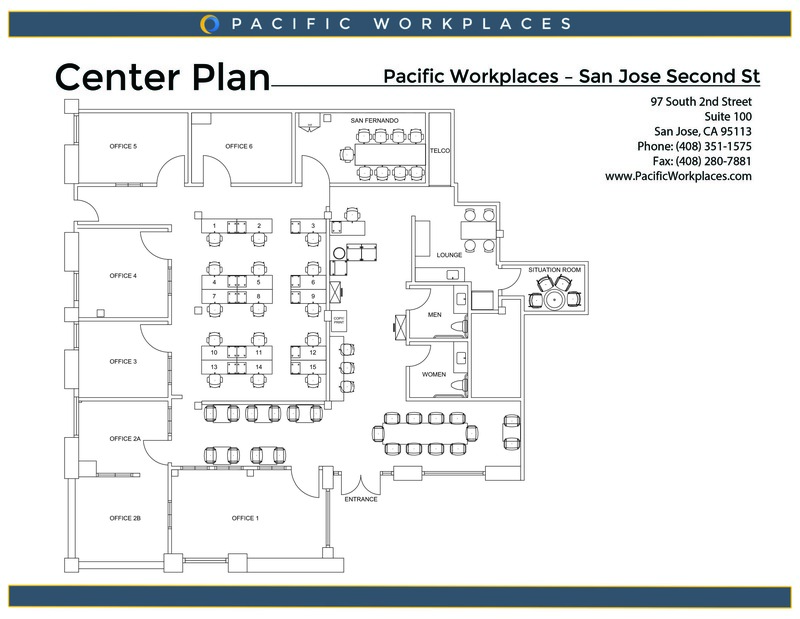 NextSpace Coworking San Jose is now powered by Pacific Workplaces (Pac) and part of its portfolio of locations. 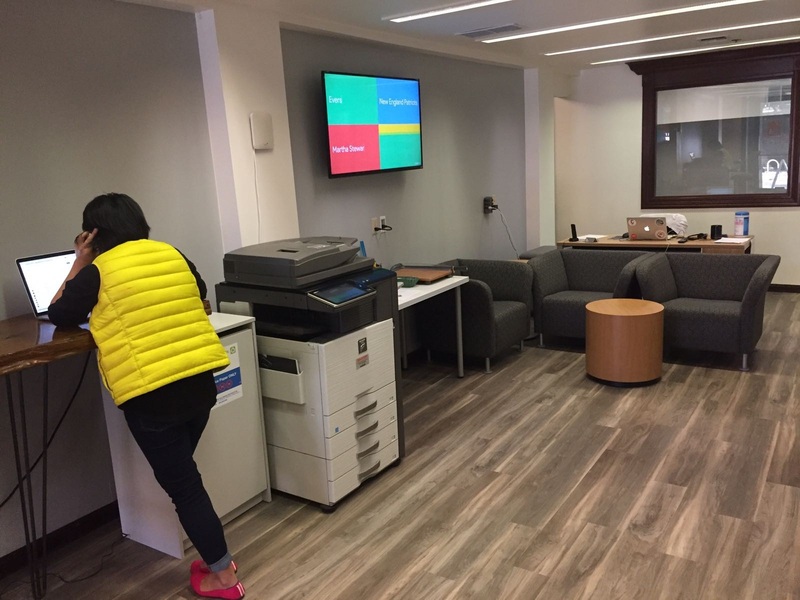 This space offers a vibrant workspace solution for businesses or individuals commonly seeking the energy of downtown shared office space or coworking. Located in the historic Lion Building, at the corner of South 2nd Street and East San Fernando Street; right around the corner from Gordon Biersch Brewery Restaurant, we are just minutes from all the amenities Downtown San Jose has to offer. Our San Jose Coworking members are regular people who do extraordinary things. They enjoy working together and collaborating on projects, but also give each other space to do work concentrated work when necessary. Members enjoy interacting at mixers and our infamous weekly happy hour. Buy a Day Pass, or be a more regular part of our community with a monthly coworking membership. Our open hot desk coworking solutions allow you to choose how you want to work, and even move from desk to desk depending on your project or daily workspace need. You may thrive in an open coworking environment where you are surrounded by different folks each day and collaborate as needs arise; or you may be a “creature of habit” and enjoy working at the same dedicated desk where you can store your supplies and leave an extra monitor. Choose from our list of options to pick the best membership for you. Our NextSpace Coworking San Jose workspace is an ideal space for freelancers, entrepreneurs, and mobile workers to meet with clients or just be crazy productive! Virtual Office Space in San Jose means your business has a “home base” – we receive your mail, personally answer your calls, greet your visitors, and provide convenient meeting rooms – you come and go whenever you want, working from virtually anywhere. Our virtual office plans in San Jose provide access to meeting rooms with TV’s and AppleTV for wireless desktop sharing via AirPlay. NextSpace San Jose has several private office spaces for individuals or teams who need a more private workspace than our open coworking or dedicated desks provide. Each private office space is furnished and provides a quiet place to work, but still maintains close proximity to the energy of the coworking community with full access to the events and weekly happy hour our community manager facilitates. Request a quote today to see if our office space is right for you. 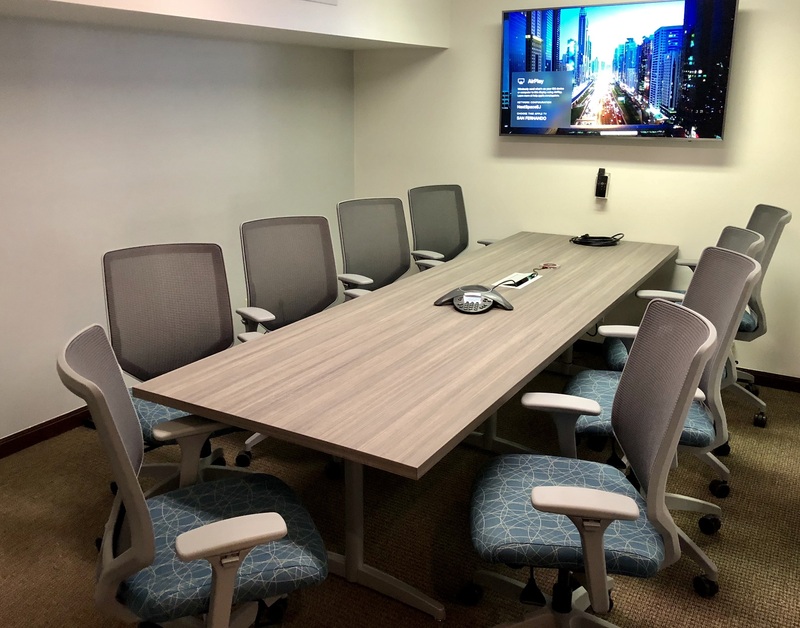 Our meeting rooms in Downtown San Jose can accommodate small meetings of up to 8 people – perfect for collaborating with your team, recording a podcast, presenting to your prospective client, or participating in a web demo or webinar on our large screens. Mac users enjoy our AppleTV to easily display their desktop. Our space works well for small events too. Ask about utilizing our unique space in San Jose for your next event, and also how to take advantage of our nearby other downtown location with 6 meeting rooms of various sizes. Our San Jose members have access to our CloudTouchdown program, which provides access to meeting rooms and coworking space throughout our network of 700 locations worldwide. NextSpace San Jose is a community of freelancers, developers, engineers, web marketing gurus, and more. We offer a small authentic work environment where you really can get to know everyone around you! Networking is just a way of life at our workspace. Our members are passionate about their work, but also friendly and always willing to lend a hand or just listen if you need a sympathetic ear. If you are looking to join a close knit community of smart, friendly people, look no further. Schedule a tour or buy a day pass to experience first-hand what it’s like to love where you work! See our other downtown San Jose location. For more options throughout Silicon Valley, visit our Sunnyvale, Cupertino and Palo Alto locations.